Social media networking sites are always competing against each other in order to provide the best services to markters. This competition benefits businesses in many ways as it leads to product innovations and better services. 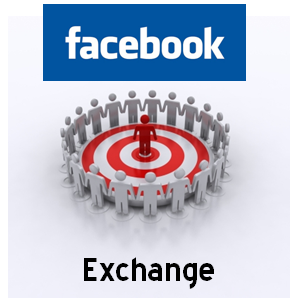 Facebook Exchange is one such improvement that will be launching soon and could be a boon for marketers. The Facebook Exchange ad system will allow advertisers to make use of real-time bidding. When a Facebook user browses the web, cookies will be stored. When the user returns to Facebook, real-time bid ads will be shown based on the sites visited. This strategy is known as retargeting. There are many benefits to using advertising of this type for all parties involved. How does the Facebook Exchange work? Eight demand side platforms will be used in this exchange. These third-party vendors will be responsible for selling the ad spots. At this time, the vendors participating in this exchange are AppNexus, AdRoll, DataXu, MediaMath, Turn, Triggit and TellApart. When a user visits a site that makes use of these demand site platforms, a cookie will be placed on the user’s computer. If no purchase is made at this time, the advertiser may choose to market to this customer again. To do so, the demand side platform will contact the social network. The platform will then provide the network with an anonymous User ID. This will let Facebook know which user is to be targeted with this type of advertising. The advertiser designates which ads are to be used for the user being targeted. When the user returns to Facebook, this cookie sends out an alert to the demand side platform. 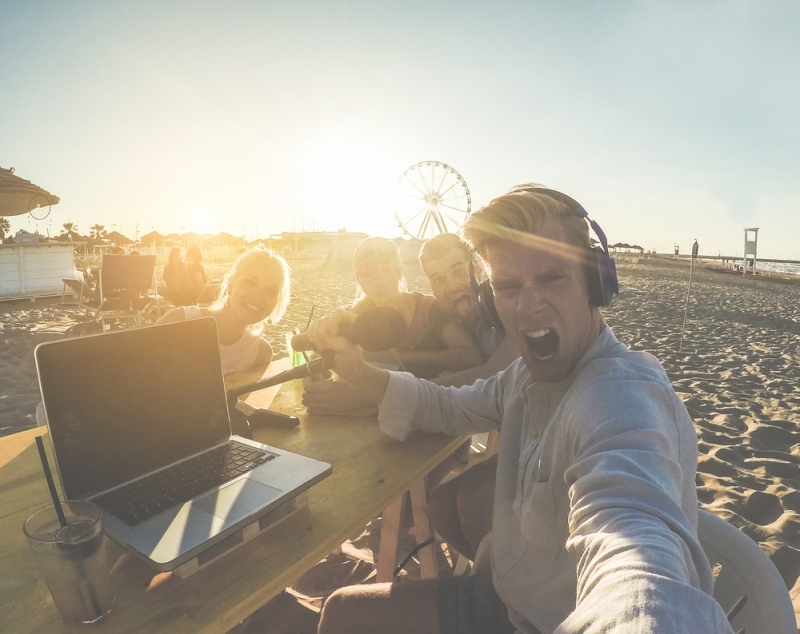 The platform then makes a real-time bids for advertising space on the user’s Facebook page. Whichever platform comes in with the highest bid will have their ad shown to the Facebook user. When a user chooses to ‘X’ out of the ad rather than view it, a link is provided where the user can visit the demand side platform to opt out of future ads of this type. Facebook is expected to increase its display advertising market revenue and bring in extra money by offering this exchange. Businesses benefit as they will better be able to target those who are interested in their product and service. Facebook users appreciate that they are being shown ads for items they are honestly interested in, rather than random ones that just take up space on the screen. These are just a few of the benefits of an exchange of this type. As the program launches and is tested, many more are likely to appear that benefit all parties involved. Tom Bukacek is CEO of Black Box Social Media. 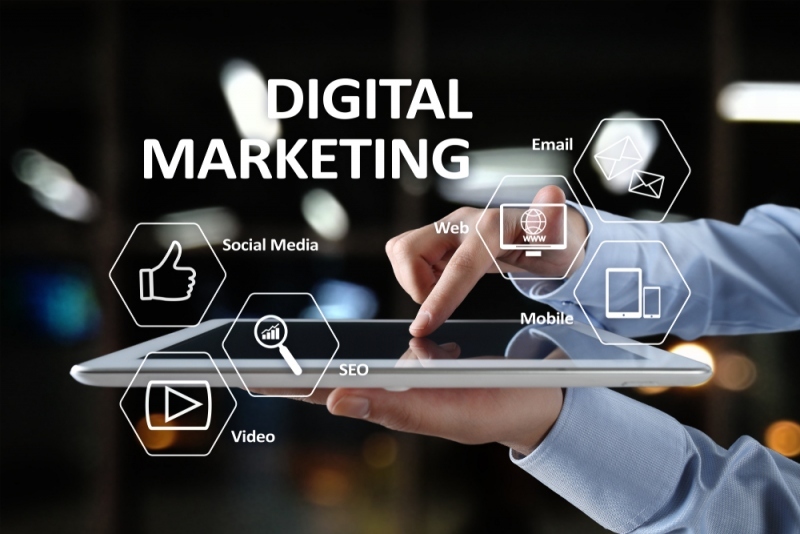 For more information on social media marketing and SEO, please visit their official blog page.